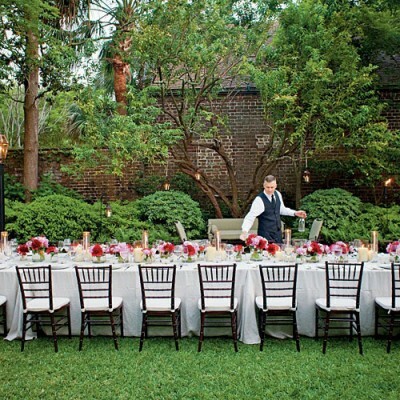 Plan your perfect party or event without breaking the bank. 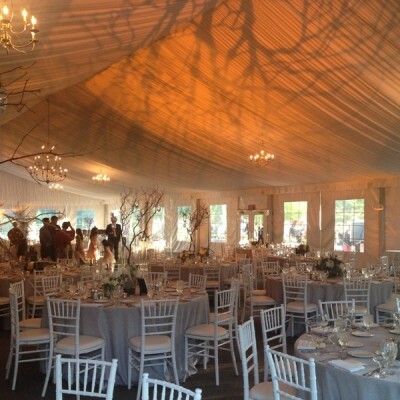 Our event rental specialists will find you the right items at the best prices. We are your one-stop shop for all of your party needs. Browse our inventory or visit us in our showroom. If you don’t see what you’re looking for please give us a call. 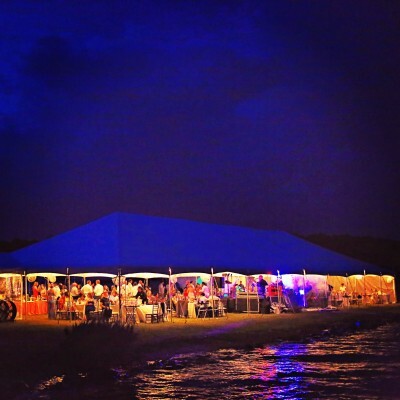 Want to learn more about Grand Rental Events? Have a question about our inventory or service offerings? We’d love to hear from you – just drop us a line!